← Where has my father gone? The dementia took him. 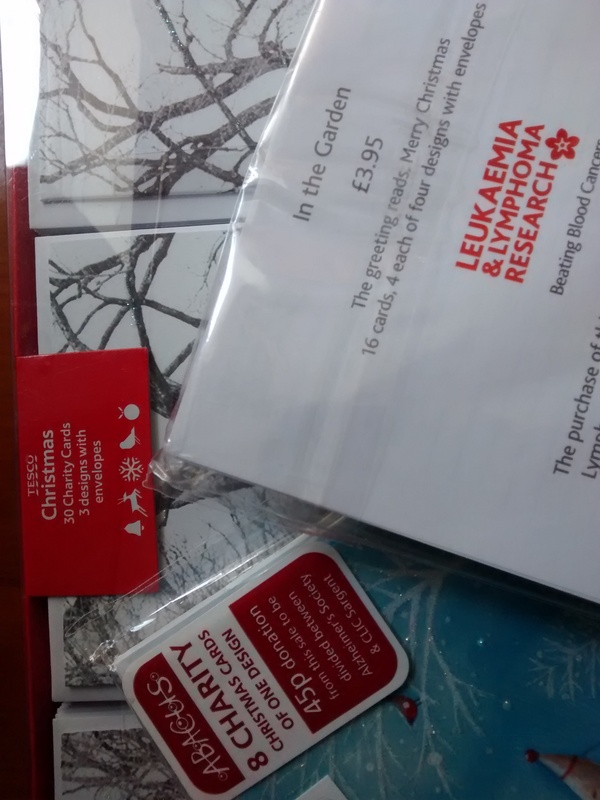 Charity Christmas cards; once the shame of the cheapskates….. I can remember the shame of handing out my Christmas cards at school; the rather dirty grey thin ill-fitting envelopes that never sealed properly, that held within it a rather roughly cut, frayed edged home-made style of card. On being given my card, the recipient would hold it with thumb and forefinger as if it was something they’d picked out of the bin, putting it unopened to the bottom of their pile of cards they had been given by their ‘real’ friends. I knew my card would never find its way onto their window sill or mantelpiece. 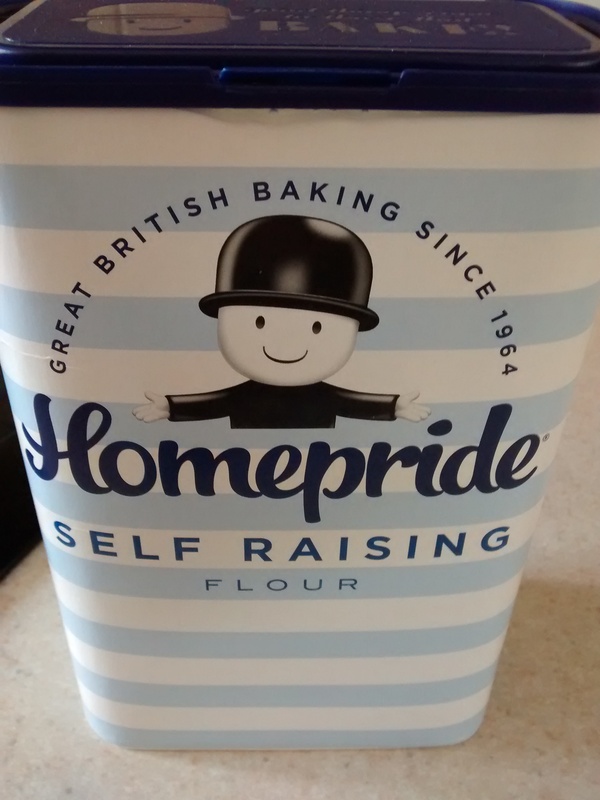 I could hear the ‘clang’ of the metal lid as their mother put it with the other rubbish outside the back door (prior to the days of wheelie bins and self-sorting your rubbish). It would almost certainly go in with the potato peelings and breakfast toast crusts! The choices were pretty stark too, the RNLI, the National Trust, the RSPCA and maybe a couple of others. It was completely forbidden in our house to buy anything other than charity cards. My parents had friends of a similar nature, so we frequently had the identical card sent to us sitting on our mantelpiece, along with the home-made paper chains, the glue on which tasted like horses hooves, (no, I haven’t ever tried horse hoof, but it’s what I imagined a horse hoof would taste like!) the middle of which always fell apart because the horse hoof glue failed to perform as well as Copydex (another product that was banned from our house, we made glue with flour & water). How I suffered the humiliation and shame of my parents’ decision to buy charity Christmas cards every single year; how I longed to go to WH Smith like every other child in my class, to choose from the bright glittery colourful cards that adorned the shelves of the big commercial shops, the cards that always fitted perfectly inside their matching envelopes. The cards that were packaged in factory golden boxes with fitting tops rather than the loose rough plastic bags that were merely folded over at the top and sealed with a ragged bit of cellotape. Oh the humiliation of being the only Charity Christmas card girl in the class! Now it is shame on you if you do not buy Charity Christmas cards. 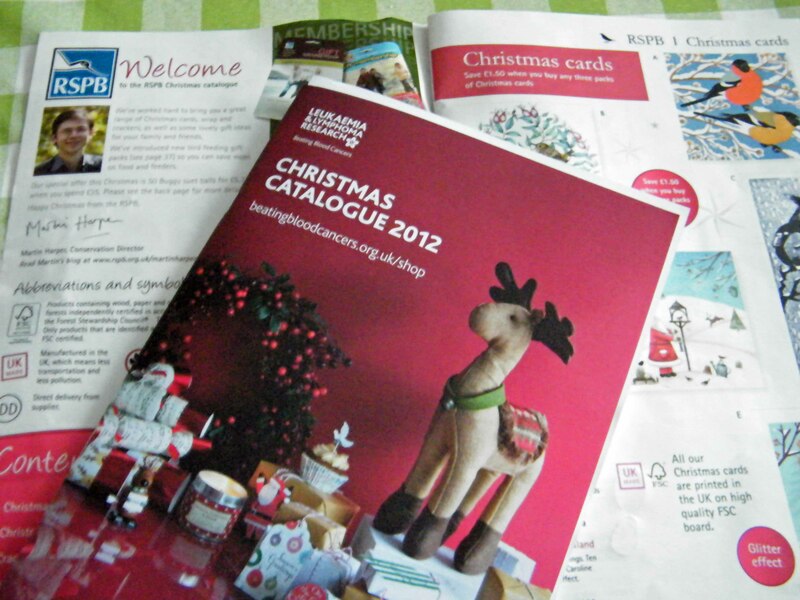 The market has expanded 100 fold and charities estimate around £50million is raised each year in Christmas card sales alone. From Age UK to Wildlife Trusts, Dorset Air Ambulance to Self Help Africa – farming trade; there isn’t a charity without its own cards and fortunately for my children, the quality has improved dramatically, no more ill fitting envelopes or speckled paper that makes the ink splodge uncontrollably. If anything it is a competition to see just how many different charities you can support in one season and why limit it to Christmas? A card is not just for Christmas; there are birthdays, Easter, Mothers’ Day, Fathers’ Day…and each occasion has a charity to choose from. So now the shame of the Charity Christmas card is over, I wonder what is the next personal disgrace that will become less contemptuous over the years? What currently devalues your reputation that will soon make you a paragon of virtue and beacon of righteousness in an otherwise immoral world? 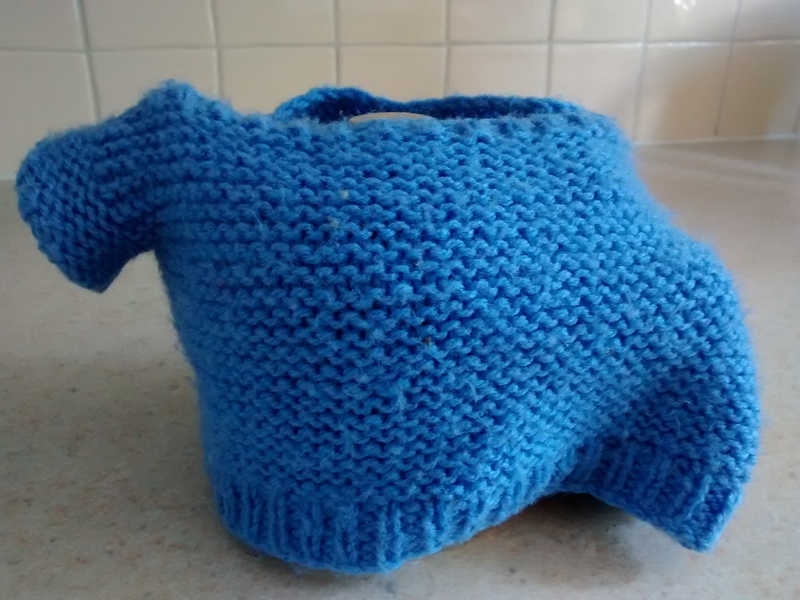 My money’s on the growing army of knitting and crochet crafters….that hand knitted tea cosy your granny made you 10 years ago….? You’ll be the envy of the nation one day! This entry was posted in Christmas and tagged card, celebrate, charity, Christmas, friend, recycle, rubbish, shame. Bookmark the permalink.